Replace Family Housing, Peacekeeper Park, Phase 7A – Joseph J Henderson & Son, Inc.
Demolition of existing duplex houses and the construction of 46 new duplex housing units for the Airmen of Malmstrom AFB. Demolition includes abatement of hazardous materials, while new construction includes expanding and replacing the existing utility infrastructures, as well as, roadway improvements and replacements in addition to the typical housing construction. 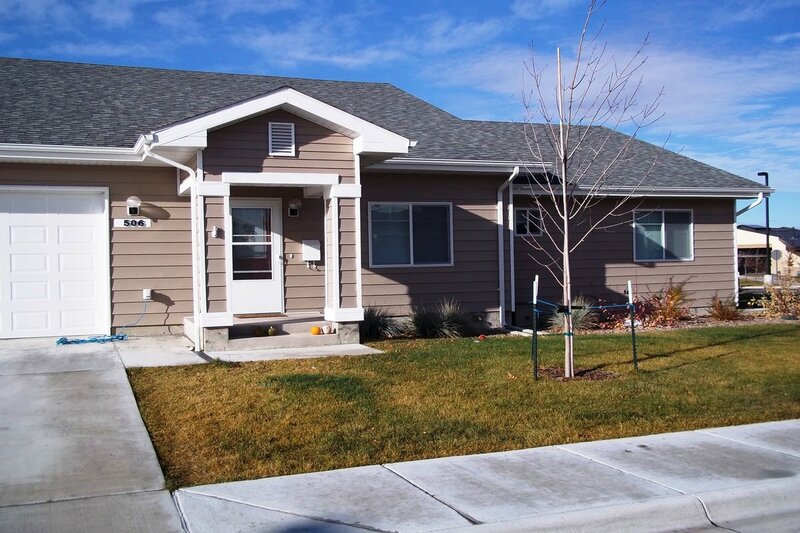 JJH worked with USACE and Air Force to schedule phased turnover of the homes in order to allow the Airmen of Malmstrom AFB to move into their new homes as early as possible.